Another epic moment in Christian rock history! 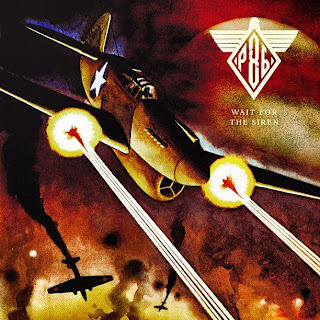 Hard rock band, Project 86, releases their 8th studio album, Wait for the Siren today. You may have read the review I posted on the new album back a few weeks ago. Find out for yourself about the new Celtic influence P86 introduced on Wait for the Siren.